Queen Elizabeth II marked her Silver Jubilee in 1977. The tradition of celebrating the Sovereign’s jubilee year began in the reign of King George III. 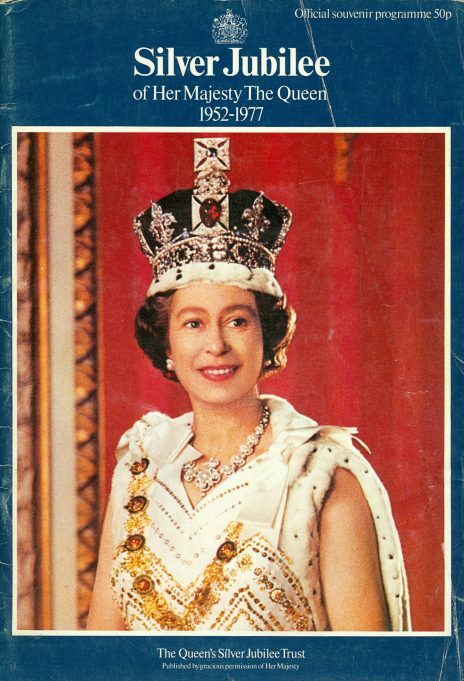 The last Silver Jubilee of a British Monarch had been celebrated by The Queen’s Grandfather, King George V, in May 1935. 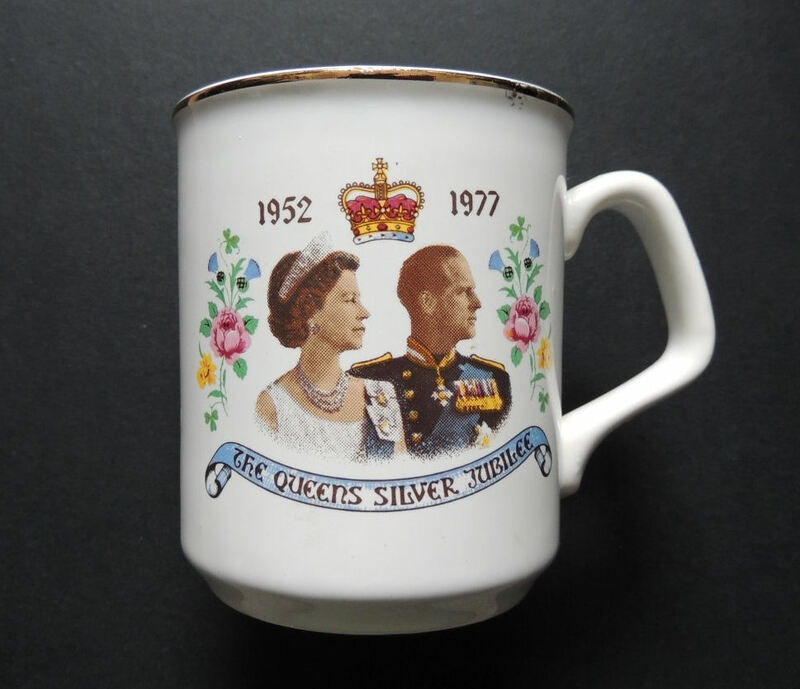 The actual anniversary of The Queen’s Silver Jubilee Accession to the Throne was on 6th February, 1977. The national celebrations in the United Kingdom were held in the summer, the highlight of which was the first weekend in June. On Tuesday 7th June, The Queen travelled in the Gold State Coach to St. Paul’s Cathedral for the national thanksgiving service. The day of the St. Paul’s Thanksgiving Service was made a Bank Holiday in England, Wales and Northern Ireland; street parties and village parties were held all over the country: in London alone 4000 were reported to have been held. In Benfleet, on the 7th June 1977 there were numerous street parties one of which took place at the corner of Parkfields and Queensmere. The main organisers of this party were Ann Davis, Alice Chafer, Pat Johnson, Sandra Burder and June Thompson. 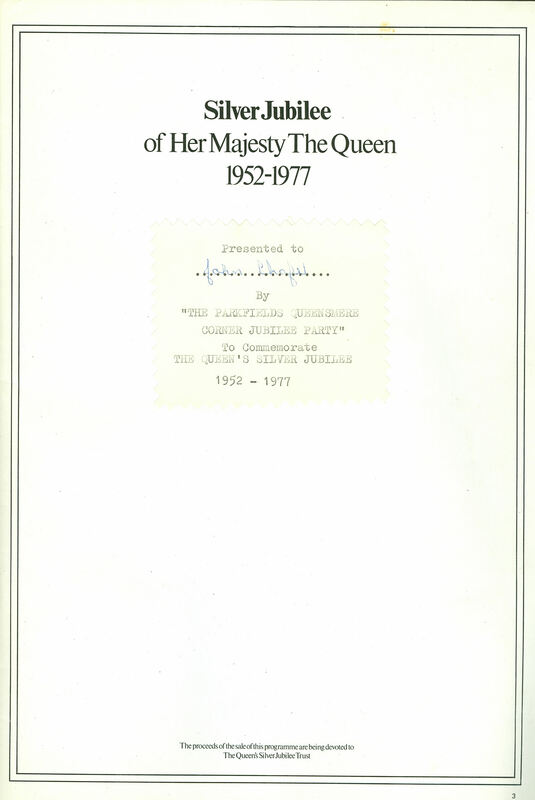 The cine film that features on this page was taken by Jimmy Chafer, nephew of Harry and Alice Chafer. The residents shared the cost of the food and all took part in the preparation. The bunting was made by Pat Johnson and June Thompson and the cake that can be seen in the film was made by June Thompson. As a memento of the day a copy of the Official Souvenir Programme was presented to each of the children at the party. 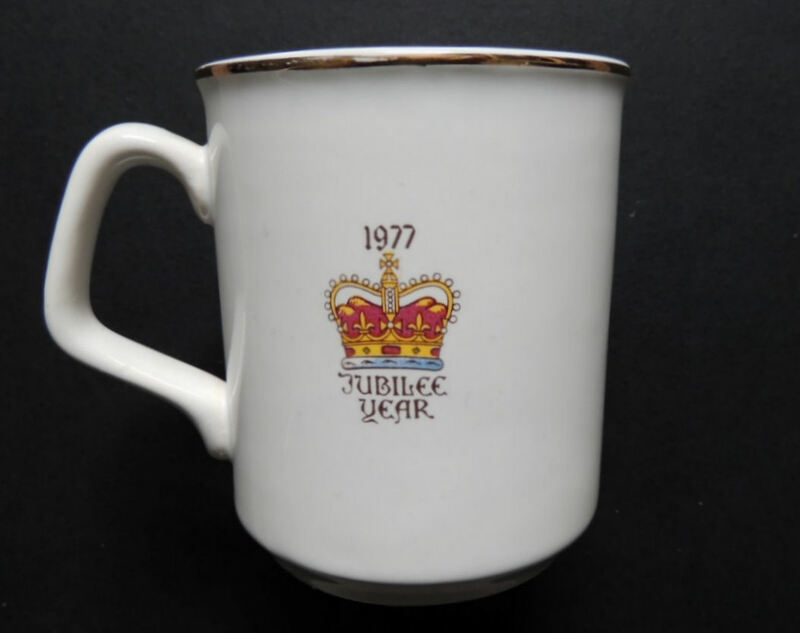 Reproduced below is the one presented to John Chafer. With the help of some of the residents Alice Chafer has compiled the following list of all those that they can remember being at the party. Benfleet Community Archive would like to thank Mrs. Alice Chafer for making the cine film available for use on this page and also for her help in providing the names of some of those that were at the party.